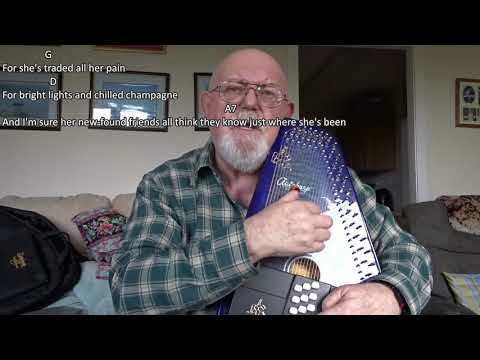 Anthony Archibald - Autoharp - Autoharp: First Time Ever I Saw Your Face (The) (Including lyrics and chords) Looking for a song for Valentine's Day which is coming very soon, I settled on this on which was written in 1957 by James Henry Miller, better known by his stage name, Ewan MacColl. He wrote it for Peggy Seeger with whom he was having an affair at that time, and whom he later married. Peggy Seeger used to sing the song at concerts, but at a much quicker tempo than my interpretation. I have based mine on the later version popularised by Roberta Flack in 1972.